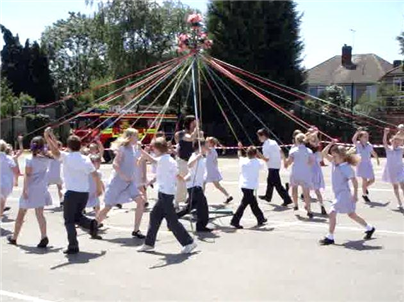 South Green Infant, Nursery & Junior Schools will be holding their annual fete on Saturday 26th May 2012 in the school grounds (Hickstars Lane, South Green, Billericay). The fete runs from midday until 4pm and kicks off with Brentwood School Big Band performing for the first half hour. Other performances include Billericay Dog Training School (12.30pm), Brentwood School Big Band (1.30pm), Kayzar Dance Group (2.00pm) and Infant School Country Dancing (2.30pm). All the usual favourite stalls will be there including the Coconut Shy, Crazy Kitchen, Inflatable’s & Pony Rides. Various refreshments will be available including Burgers & Hot Dogs at the BBQ, Drinks, Ice Creams, Strawberries, Cakes, Tea & Coffee. The Grand Prize Draw takes place at 3.30pm with a top prize of £400 of Mayflower Travel Vouchers and many other excellent prizes. Actor Russell Tovey from Gavin & Stacey and Sherlock Holmes will be with us at the fete and will be drawing the winners. Admission is free for children and just £1 for adults, so come and join us for an excellent afternoon’s entertainment to help raise money for the children of South Green Schools. 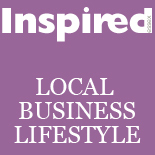 This entry was posted on May 10, 2012 by inspiredessex in Fitness and tagged Billericay news, Chelmsford Magazine, Essex school fete, Russell Tovey, South Green School.